During your stay we can arrange almost all kind of transportation. We provide mini-vans, limousines, coaches and special transport options. Due to the fact we arrange your transport we can always anticipate on (last-minute) wishes or changes regarding your program. Special transport; yaucht charters, boat rentals, canal cruises, (helicopter) flights, tram and train transport. VIP transport and luxury car rental. We offer luxury 8-person mini vans including driver. 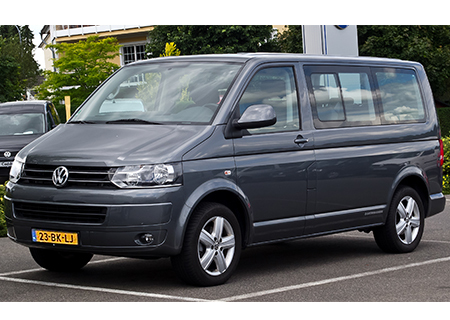 These mini vans are perfect for transfers, excursions and private transportation in Amsterdam - Holland. This is the best option when travelling with a small group or delegation. 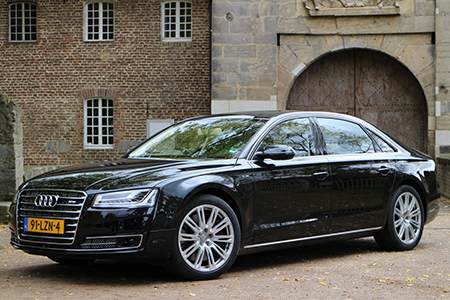 If you prefer more luxury, choose for our 3- and 4-seated luxurious limousines in Amsterdam - Holland. We use Mercedes S-Class and Audis (A6 or A8), which are also available for VIP transfers, excursions and private transportation. 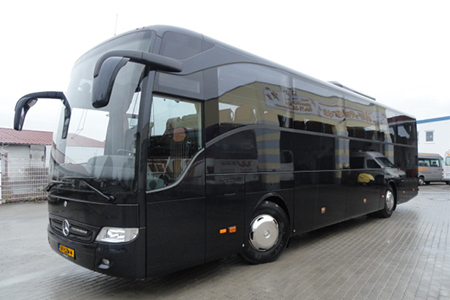 We work with serveral certified coach companies and offer group transportation in Amsterdam - Holland. We can organise luxurious coaches in Amsterdam - Holland suited for 10 till 92 people, which can be used for transfers, excursions and private transportation.